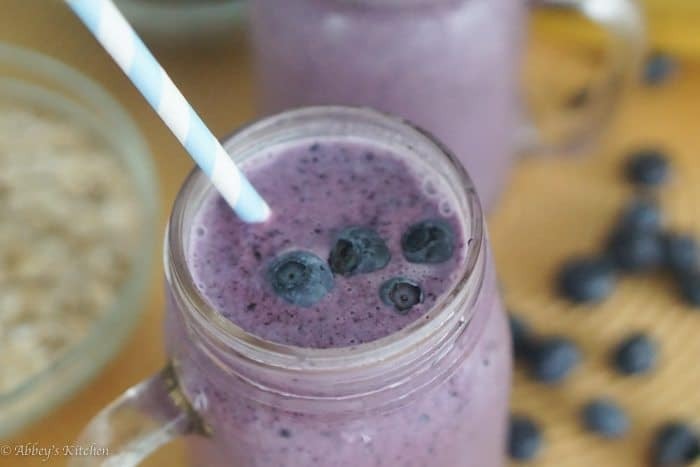 This healthy blueberry cobbler smoothie is packed with antioxidants and is the perfect on-the-go breakfast to pump you with energy for the day. With warm weather in the forecast, the thought of flipping an egg over a hot stove or boiling a pot of oatmeal doesn’t exactly have me jumping out of bed. I’m also knee deep in my busiest season of the year so a quick healthy on-the-go breakfast is key. 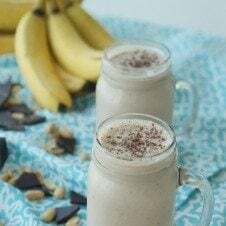 Smoothies are one of my go-to summer meals or snacks because they’re quick to whip together, are cool and refreshing and can help you make use out of the season’s delicious flavours. 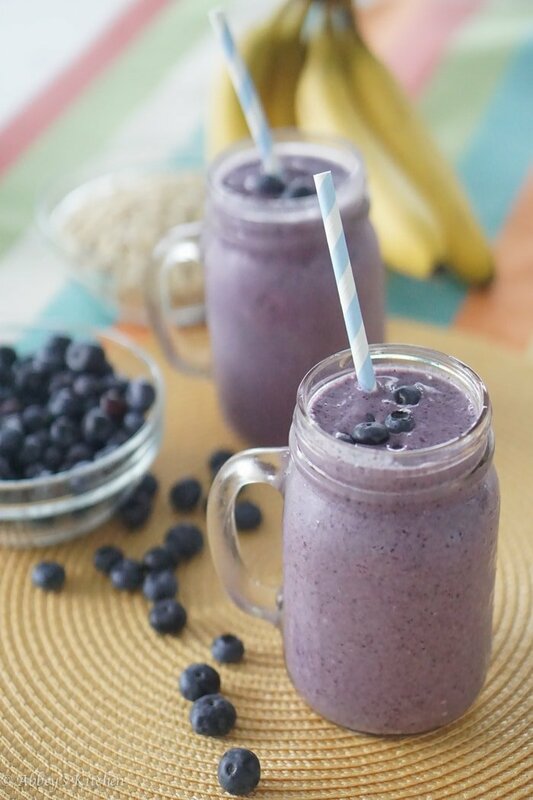 In fact, I like them so much, I recently did a round up of Smoothie recipes (check it out here!) But that got me thinking about one of my all time favourite summer desserts- blueberry cobbler! OMG – so so good. Thankfully, July and August is Blueberry season here in Canada, so I load up on the little antioxidant-rich gems every opportunity I can to make blueberry cobbler and pie. British Columbia (BC) is actually the largest highbush blueberry region in the entire world, so we Canadians certainly have a lot for which to be proud. If you’re not totally in the know, highbush berries are the larger juicy plump berries, while lowbush are the teeny tiny jewels also known as wild blueberries. The great news is that you can pretty much always get your BC blueberry cobbler fix because they’re distributed throughout Canada fresh all summer long, and are available frozen year-round. 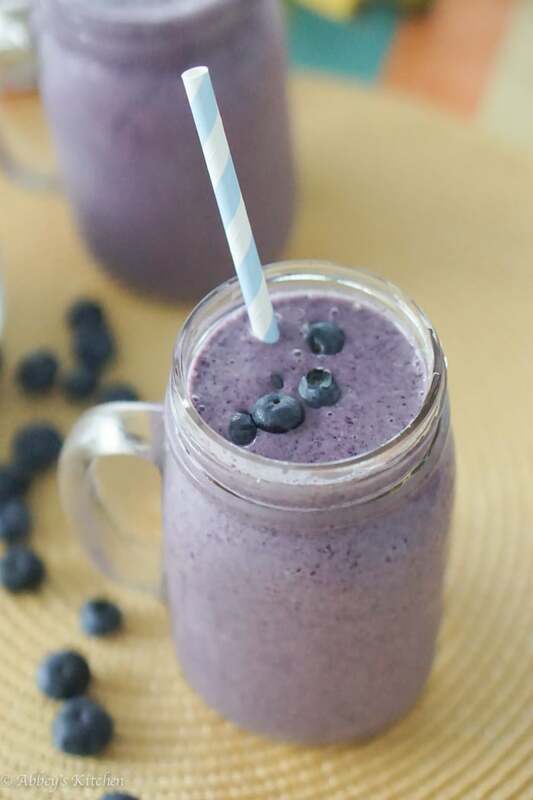 This blueberry cobbler smoothie recipe is therefore easy to pull off no matter what time of year because frozen berries work just as well as fresh! 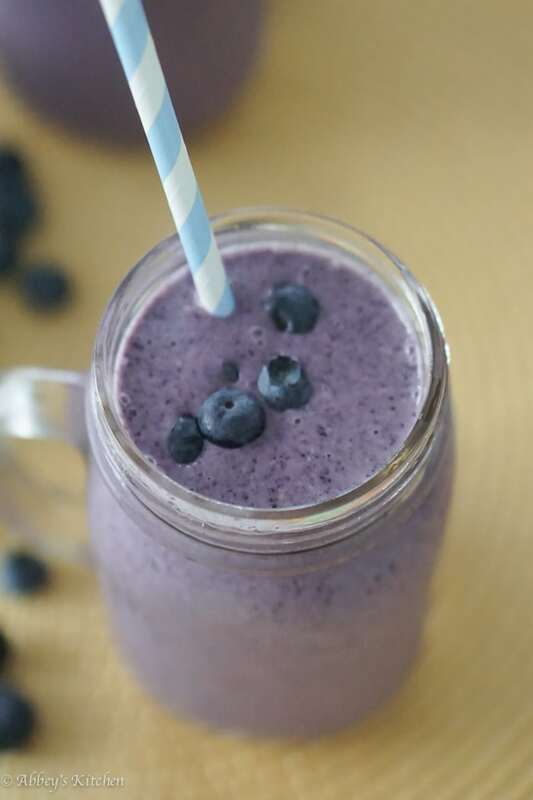 Whenever I make a smoothie, my goal is to include lots of antioxidants from fresh fruit (with blueberries being a superior source), as well as the hunger crushing combination of fibre (in this case from oats, flax and the fruit), and protein (from the Greek yogurt and flax). 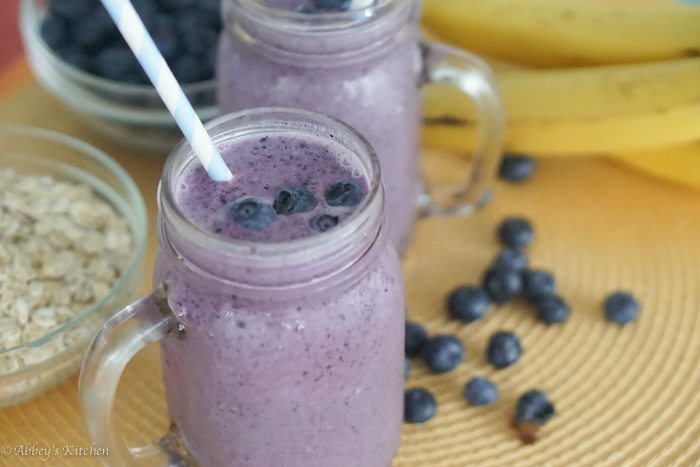 This smoothie tastes like a Blueberry Cobbler dessert but is so loaded with good nutrition, you’ll easily be tied over until lunch. 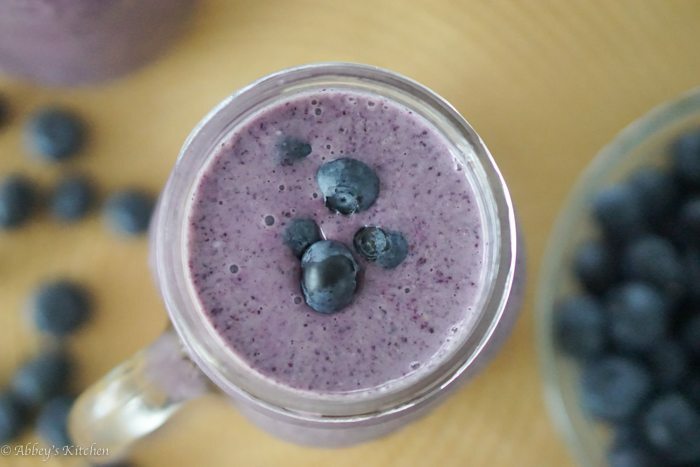 Looking for more ways to get in your blueberry fix? 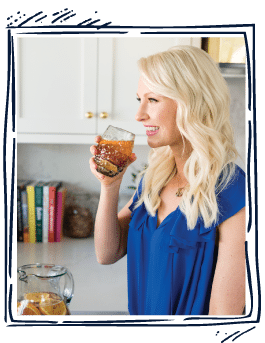 There are over 100 irresistible recipes on the BC Blueberry website! 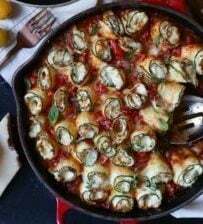 Check them out and let me know what you plan to do with your bushel this Summer! 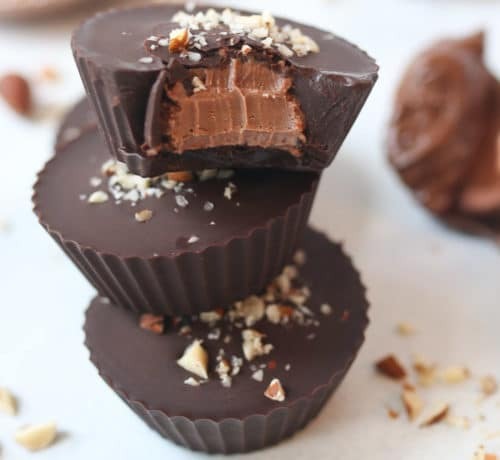 Add everything to a blender and process until smooth. Divide between two tall glasses and enjoy! 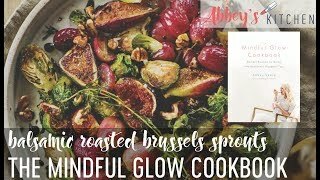 Disclaimer: This recipe was developed in paid partnership with my lovely friends at BC Blueberries, however, as always, all opinions are genuine.